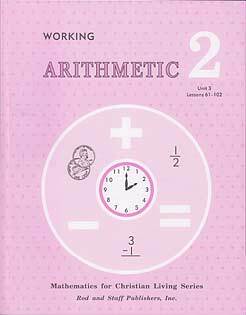 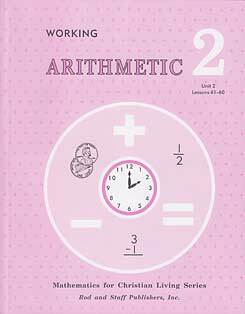 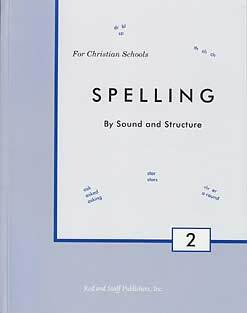 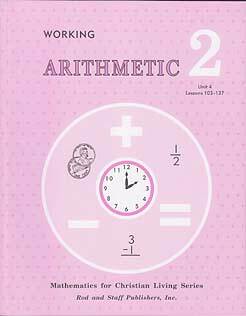 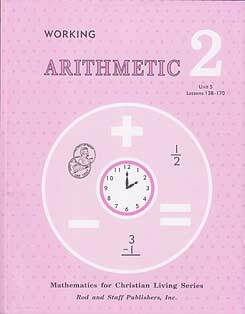 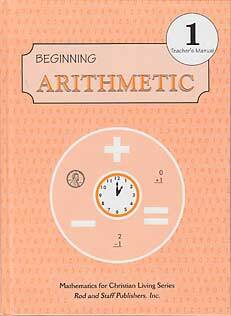 Workbook unit 1 for Working Arithmetic. 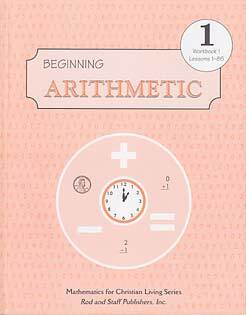 This is the first of 5 units. 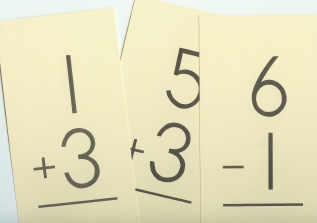 It reviews addition and subtraction facts through 10 and other skills taught in grade 1.